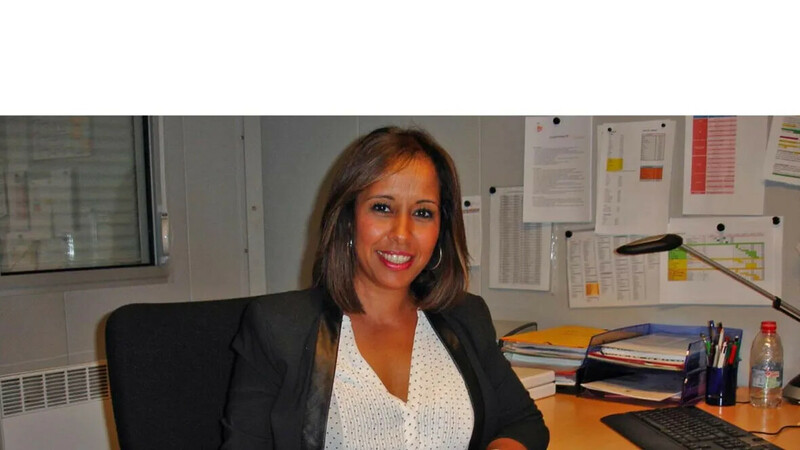 "My next goal might be to add an international dimension to this position"
Naima working as Marketing Communication Project Manager joined us in 1999. I started working for Forbo Sarlino in 1999 as a temporary worker to replace employees in various departments (HR, Technical Department and Marketing). At that time, I was 23 years old and was just finishing my studies in international trade. My goal was to work in an export department. After several placements, I worked for a few months as an Export Sales Assistant in one of the most famous champagne house’s. Then Forbo called me back in 2001 and asked me to join the Export Department. Forbo was a well-known company in the Reims area and I was specifically attracted by its international dimension. After a few years in this department I had the opportunity to move to the Operation Department. I was appointed to the position of Assistant to the Operation's Director and worked in this position for nine years. Last year in order to improve interdepartmental communication between Operations and other functions, the Marketing Department asked me to join them which gave me a new opportunity. I am working as a Marketing Communication Project Manager for one year now. I create and develop new communication tools in line with the sales strategy (marketing books movies…etc.). What I really like in this position is the relational dimension of the job, both externally and internally (communication agency). I particularly enjoy the team working aspect in my current role; the diversity of the team members greatly contributes to a productive working environment. What I really like at Forbo is that I’ve always had a trust-based relationship with my Line Manager and have always been able to count on their support. Communication is a new area for me; I really like it and would like to continue in this field to further develop my knowledge. My next goal might be to add an international dimension to this position.